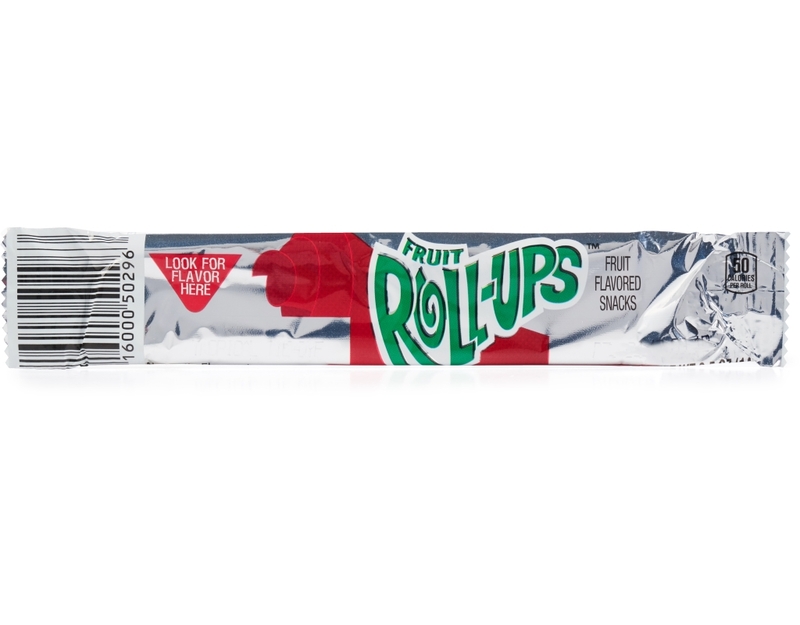 Fruit Rolls up are better in bulk. 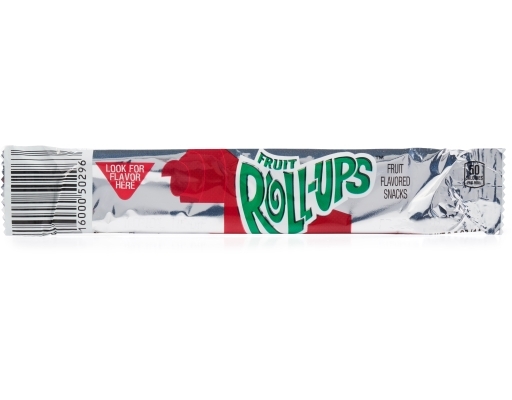 Unroll smiles in every pack! 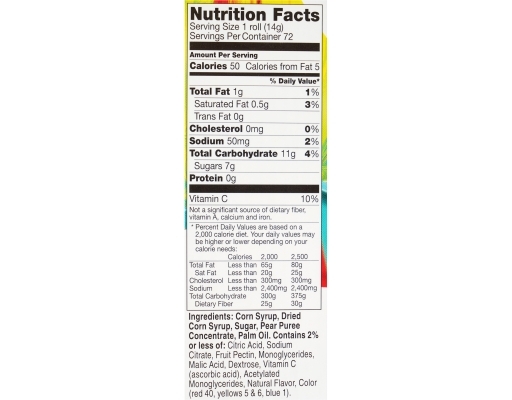 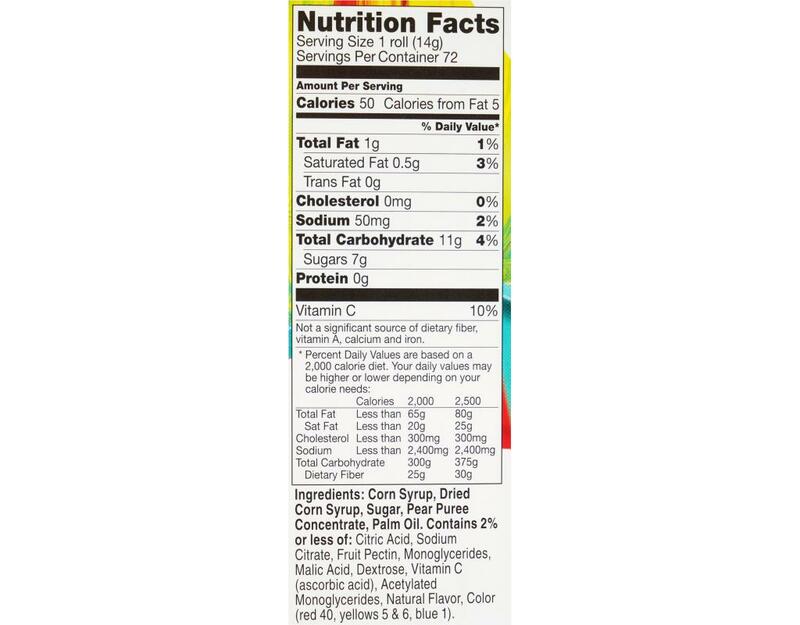 Each box contains 72 0.5 ounce snack packs in fun flavors like Strawberry and Tropical Tie-Dye. 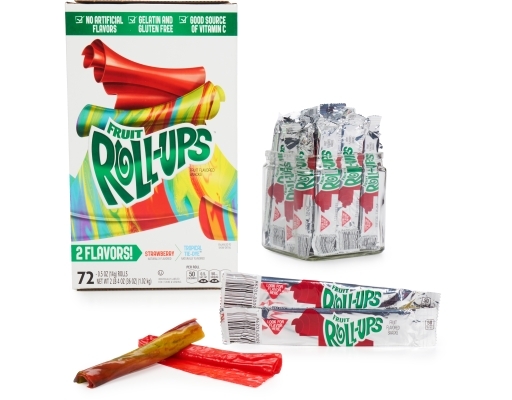 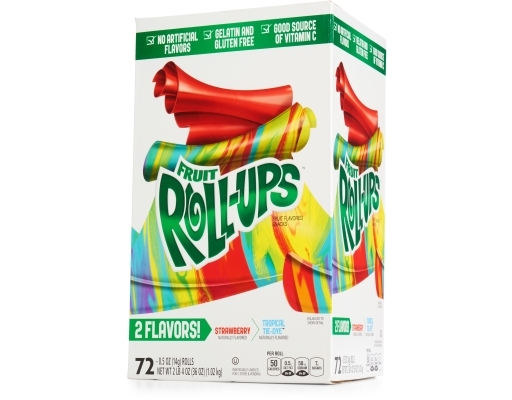 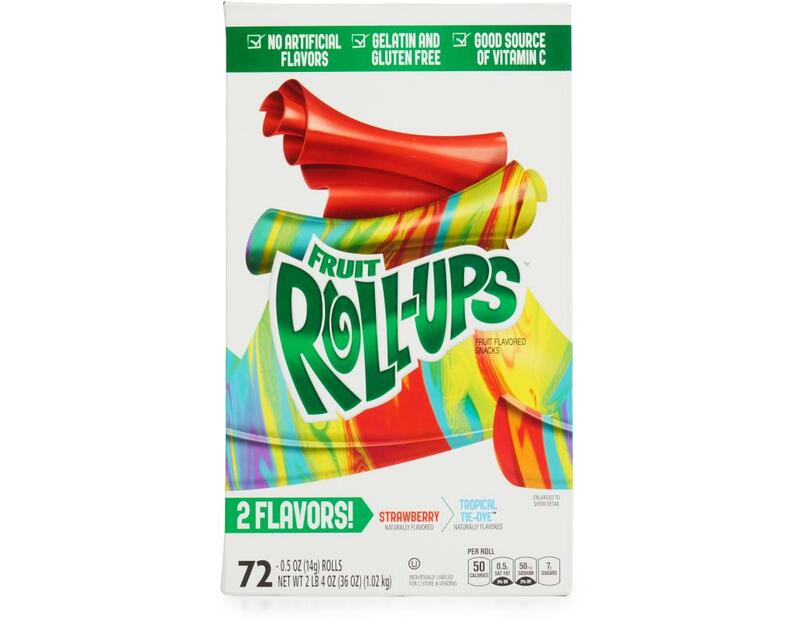 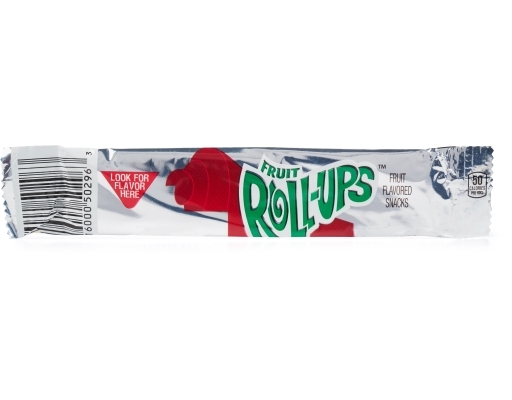 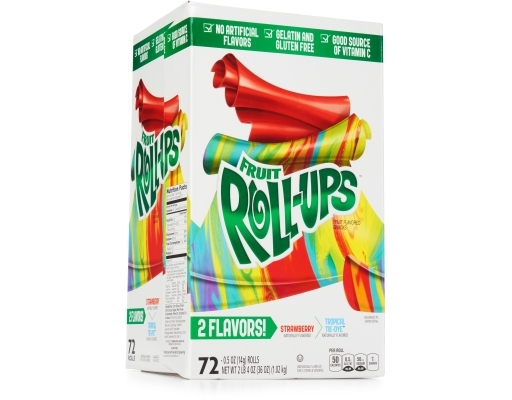 Bring back the best part of your childhood lunchbox with Fruit Roll Ups.